Dual 10” Monitor with 1280*800 IPS Panel Resolution. Dual Monitor with 4RU Rack Mount. Support 3G-SDI video input with loop-through output. Support HDMI video input with loop-through output. Support OSD menu for various functions including Column (YRGB peak), time code, waveform, vector scope, audio level meter, peaking, zoom, pix to pix, underscan, check field, etc. Support SDI & HDMI Cross Conversion. Individual adjustment of Brightness, Contrast, Color Saturation and LED Backlight Level for each monitor. Support front panel headphone jack. Support 15 pin Tally input interface. 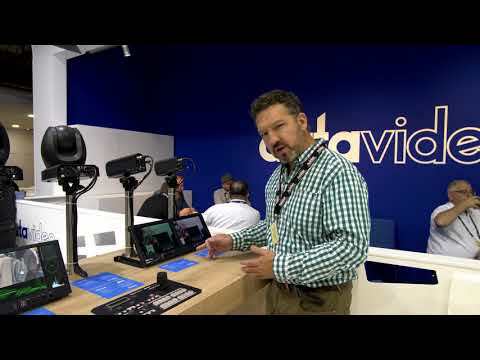 The Datavideo TLM-102 Dual 10” monitor is a 4RU Rack mount dual monitor which is designed for the broadcast quality monitoring application. 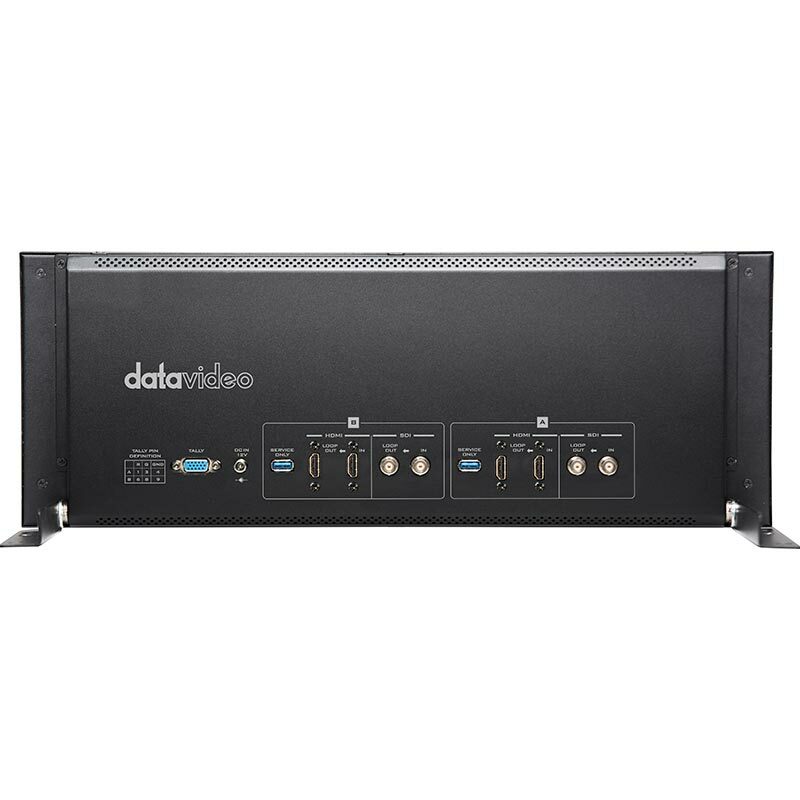 Datavideo TLM-102’s 4RU rack design, SDI and HDMI inputs and outputs and different mounting methods make it the best solution for various applications such as live vans, on-site monitoring and video wall. 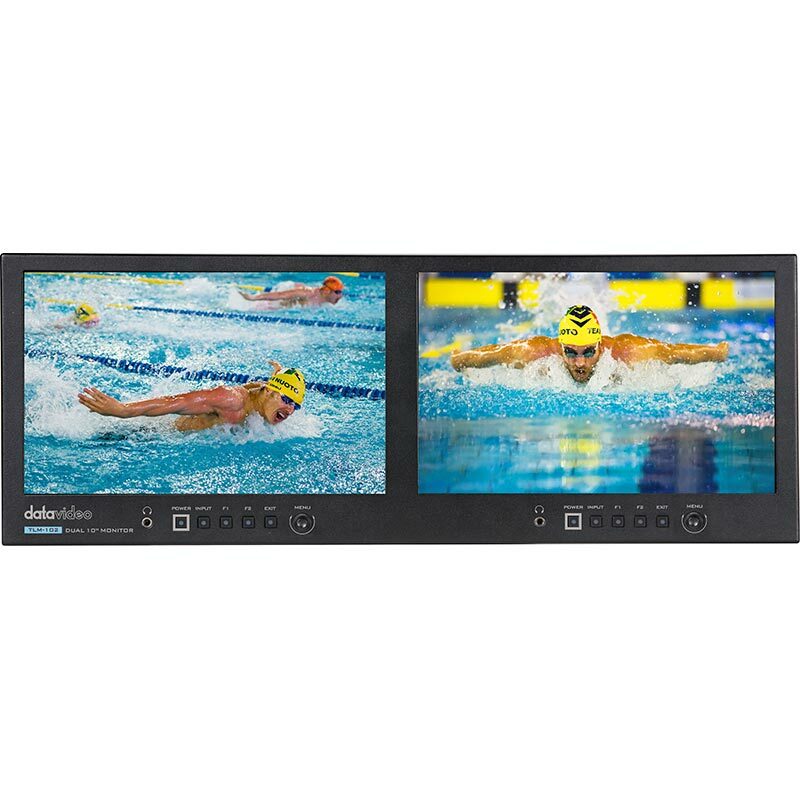 The TLM-102 brings high quality and user friendly viewing experience for users via its excellent display quality and advanced auxiliary functions. We have moved on since the 80s and 90s and left terms such as Betamax and S-Video languishing in museums (http://www.obsoletemedia.org/). Underscan and Overscan still crop up, however, in monitor specs. These terms have their roots in old analogue television, when using CRTs or Cathode Ray Tube monitors and TV sets. Due to the way the electron gun worked inside the old TV tube part of the outside edge of the image was intentionally cropped as it was not the same image quality.